The South Ridge complex originally opened as "Eagle Ridge" with three trails in the 1977-78 season. Located below Killington Peak, the new area was served by a unique, new Yan 875 vertical foot triple chairlift. 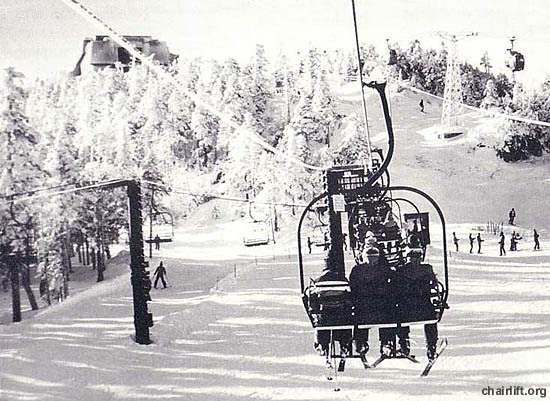 The chairlift initially featured a midway loading station and, with it, a triangular lift line of sorts. The midway loading station was intended to allow for early season skiing, however it was not successful and was soon removed, resulting in an oddly shaped lift with a lift line longer on the uphill side than on the downhill. 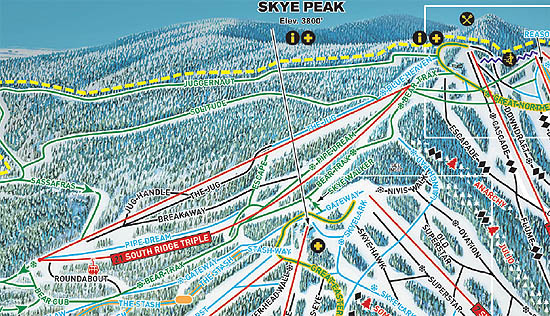 With the development of Bear Mountain, the removal of the top section of the Killington East gondola, and the installation of high speed lifts elsewhere around the resort, the South Ridge Area saw decreased use. 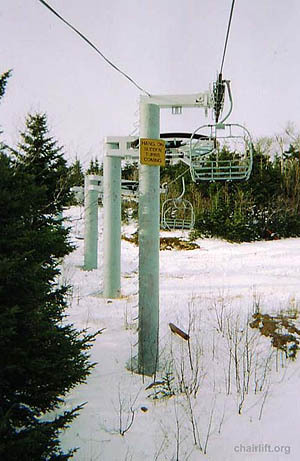 The South Ridge triple chairlift was removed after the 2010-2011 season. While management has suggested a replacement lift may be installed, no date has been set.